Executive Mayor Solly Msimanga has shed light on the City of Tshwane’s plans to expropriate land without compensation. “If I paid for a piece of land that I own, where I have built my home, I need compensation for that,” believes Msimanga. 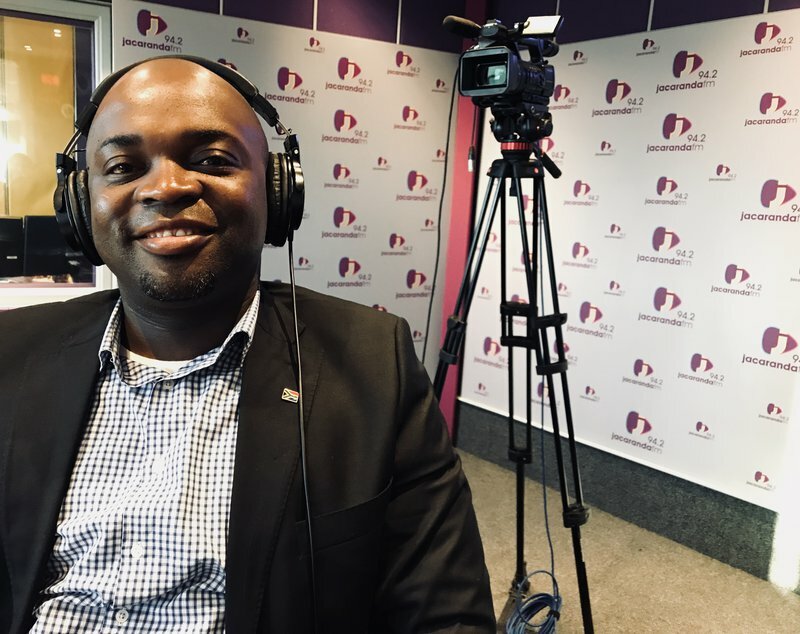 Msimanga says he nor the Democratic Alliance (DA) is in favour of a “wide definition of expropriation without compensation” following his exclusive interview with Breakfast with Martin Bester on Tuesday morning. “I don’t even think they understand what they mean themselves. What do you mean when you say expropriating land without compensation?” criticised Msimanga. His comments follow Gauteng Premier David Makhura's disclosure that the provincial government will expropriate land without waiting for the Parliament’s Constitutional Review Committee. The Committee is in its final leg of gathering comments on whether section 25 of the Constitution should be amended to make way for expropriation without compensation. Msimanga admitted that there is confusion and said that they have agreed to first release land belonging to provincial government and property which isn’t utilised properly.